THE BIG IDEA: Paul Ryan promised his donors yesterday that he will keep pushing to overhaul the health care system this year, despite his failure last week. But in the 19 states that never expanded Medicaid under the Affordable Care Act, the calculus has quickly changed. A lot of state legislators, including Republicans, are putting more stock in what the Speaker said Friday, that Obamacare will be the law of the land for the foreseeable future. The bill that was being considered in the House would have phased out the expansion under the 2010 law, which has already grown the Medicaid rolls by more than 11 million people. It could have left states holding the bag over the next couple of years. With Obamacare repeal less likely, opponents of expansion in the states have just lost their best argument. 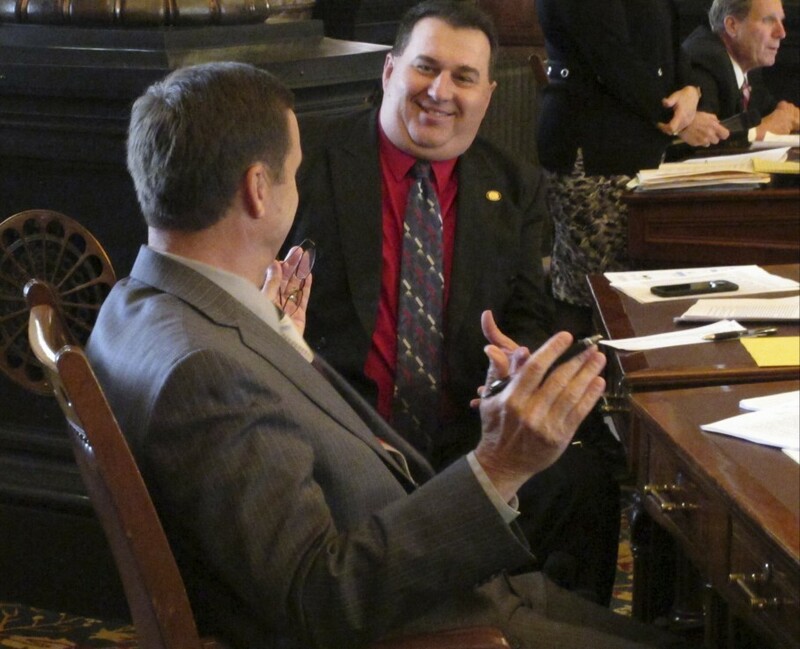 -- The Kansas Senate voted last night to expand Medicaid, which would mean coverage for 150,000 currently uninsured Kansans. Senators cleared a procedural hurdle by a vote of 25-13. There will be a final vote today. Republican Gov. Sam Brownback has signaled a likely veto, but he’s also expected to soon get appointed to an overseas posting by President Trump. So the legislature might be able to try again soon. -- Forbes Magazine says to keep an eye on other places like North Carolina, which now has a Democratic governor. “And there may be even more states that will resurrect state legislative efforts to expand Medicaid. Before Trump was elected … Idaho, Nebraska and South Dakota were considering expansion,” notes Bruce Japsen. Legislators stopped debating expansion in those places when it seemed like the ACA would be repealed. “In Maine, GOP Gov. Paul LePage has vetoed several bills to expand Medicaid passed by the state’s Democratic-controlled legislature, most recently last year. But Mainers will get a chance to vote on expansion in a referendum this November,” the Huffington Post notes. -- A robust debate over Medicaid is playing out this week in Arkansas, as well. “An effort to continue the hybrid Arkansas Medicaid expansion another year failed (last night) in the state Senate,” the AP reports from Little Rock. 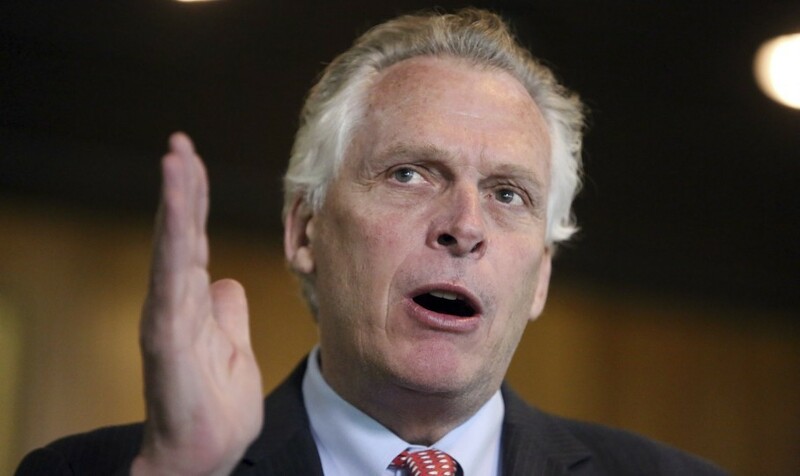 “The budget bill for the state's Medicaid program and the expansion failed on two votes. … Legislative leaders said they planned to try again with the proposal on Tuesday, and were confident they had the votes needed. The top Republican in the Senate said he didn't believe the program would be blocked while the future of the federal health law remains in limbo. ‘I don't think there's sufficient will right now to start blocking budgets when we don't even know what's going to happen or how long it's going to take,’ Senate Majority Jim Hendren said after the votes.” More than 300,000 people are on Arkansas' hybrid program, which uses Medicaid funds to purchase private insurance for low-income residents. -- Once Medicaid is expanded, it is politically very hard to take coverage away from people. Key opponents of the House GOP bill, for example, included Michigan Gov. Rick Snyder and Ohio Gov. John Kasich, two Republicans who chose to expand Medicaid. A lot of the House moderates from the Tuesday Group who helped torpedo the bill hailed from expansion states and did so because they were concerned about Medicaid recipients in their districts getting hurt. 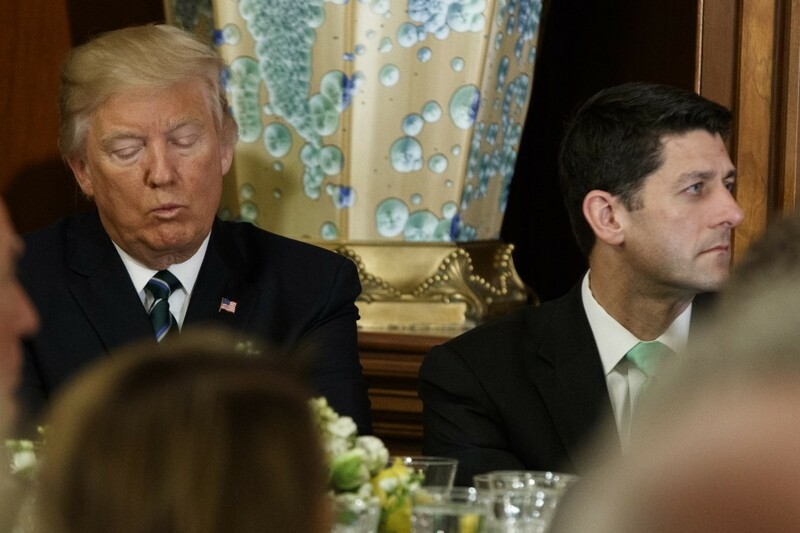 Ryan did not disclose details of what the next iteration of the bill might look like, but he suggested that a plan was being developed in time to brief the donors at a retreat scheduled for Thursday and Friday in Florida, according to Mike DeBonis. Even if leadership tried and Trump re-engaged, it’s not clear they could get it done: “Not unless Harry Houdini wins a special election to help us,” said Rep. Billy Long (R-Mo.). -- John Cornyn, the number two Republican in Senate leadership, said flatly that health care will not be attempted again via the budget reconciliation process. "It's clear it needs to be done on a bipartisan basis,” the Texan told the AP. -- Greetings from spring training in West Palm Beach, Fla. 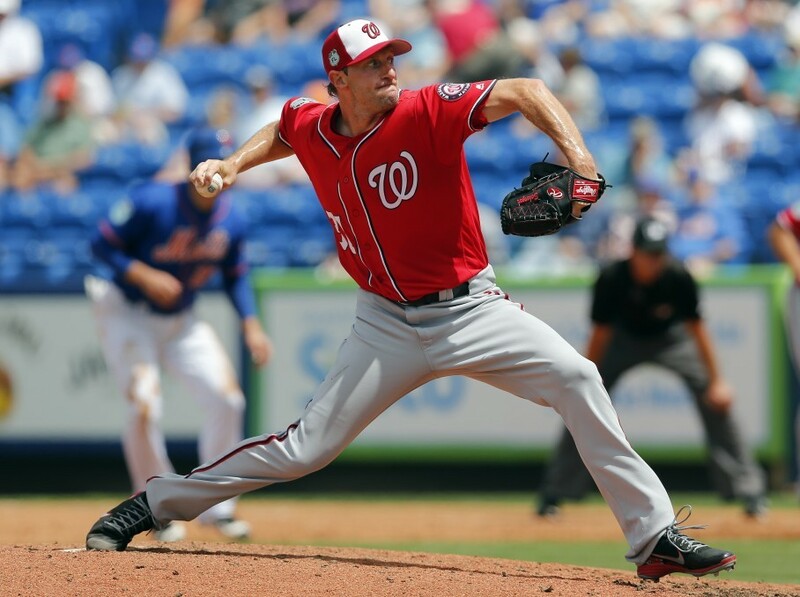 The Nationals were in great form against the Mets yesterday. Bryce Harper and Trea Turner each homered twice, and Washington beat New York 6-0. The game showed why all the handicappers think the Nats will win the NL East again. The most memorable moments in Port St. Lucie were when Max Scherzer kept striking out Tim Tebow, the Heisman-winning quarterback who fizzled in the NFL and now wants to be a pro baseball player. Tebow was no match for our Cy Young winner, one of the best pitchers in baseball, who clearly relished the match-up. Then my dad and I drove down A1A and enjoyed some delicious Cuban food. 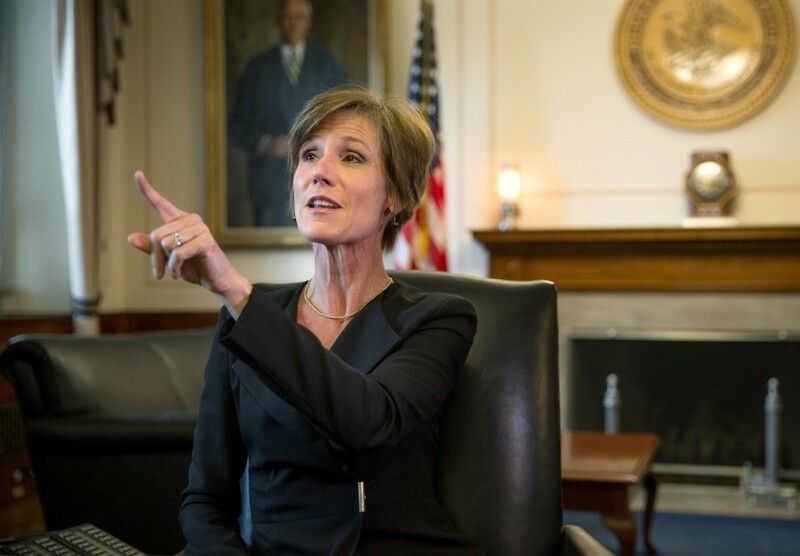 “As acting attorney general, Yates played a key part in the investigation surrounding Michael T. Flynn, a Trump campaign aide who became national security adviser before revelations that he had discussed sanctions with the Russian ambassador to the United States in late December led to his ouster. Yates and another witness at the planned hearing, former CIA director John Brennan, had made clear to government officials by Thursday that their testimony to the committee probably would contradict some statements that White House officials had made, according to a person familiar with the matter who spoke on the condition of anonymity. The following day, when Yates’s lawyer sent a letter to the White House indicating that she still wanted to testify, the hearing was canceled." THERE'S A BEAR IN THE ... WHITE HOUSE? Adam Schiff, the ranking Democrat on the committee, said: "There was no legitimate justification for bringing that information to the White House instead of the committee. That it was also obtained at the White House makes this departure all the more concerning. ... I believe that the Chairman should recuse himself from any further involvement in the Russia investigation, as well as any involvement in oversight of matters pertaining to any incidental collection of the Trump transition." Nancy Pelosi called on Paul Ryan to demand Nunes recuse himself. "That leadership is long overdue,” she said. -- Nunes denied any wrongdoing and dismissed calls for him to step down: “I’m sure that the Democrats do want me to quit because they know that I’m effective at getting to the bottom of things,” he told Bill O’Reilly on Fox News last night. -- The speculation among insiders is that Michael Ellis is Nunes’s source, a lawyer who worked for Nunes on his committee staff until he was recently hired to work on national security matters at the White House, per Yahoo’s Michael Isikoff. -- Republican Sen. Lindsey Graham, a former military prosecutor who understands the danger of interfering with an investigation, said Nunes's trip to the White House is “not good." 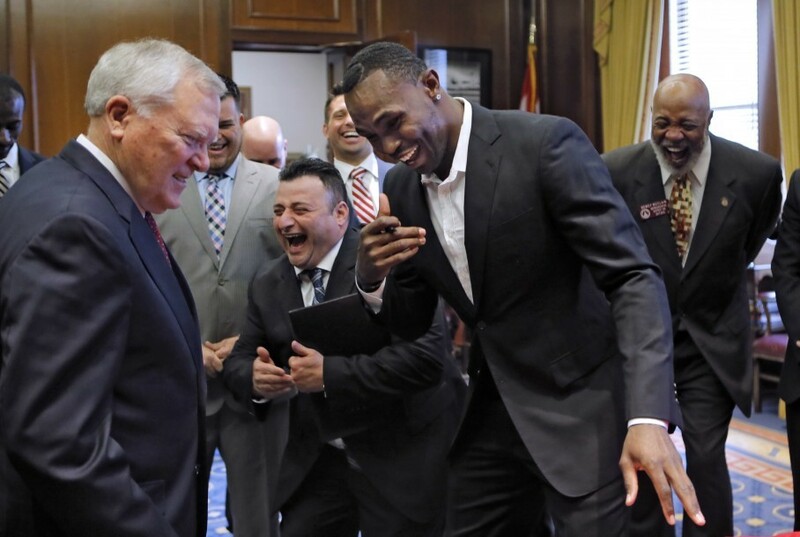 "It’s not a confidence builder," the South Carolina senator said. We’re “rapidly getting” to the point where a select committee or independent commission is needed to conduct the investigation, he added. Don't lose sight of the forest for the trees. This is fundamentally a White House scandal not a Nunes scandal. 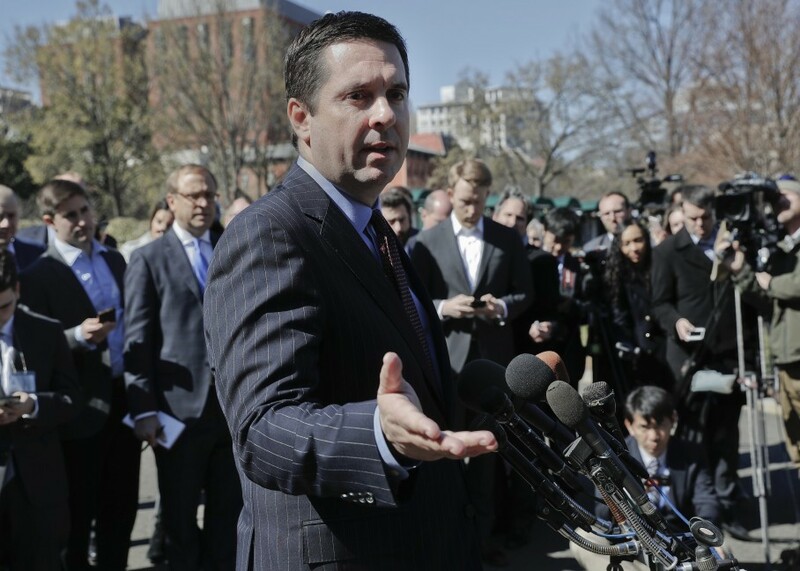 By the way: How do we know Nunes was cleared in by rogue WH staffer? How do we know he didn't act on instructions of a high ranking WH aide? 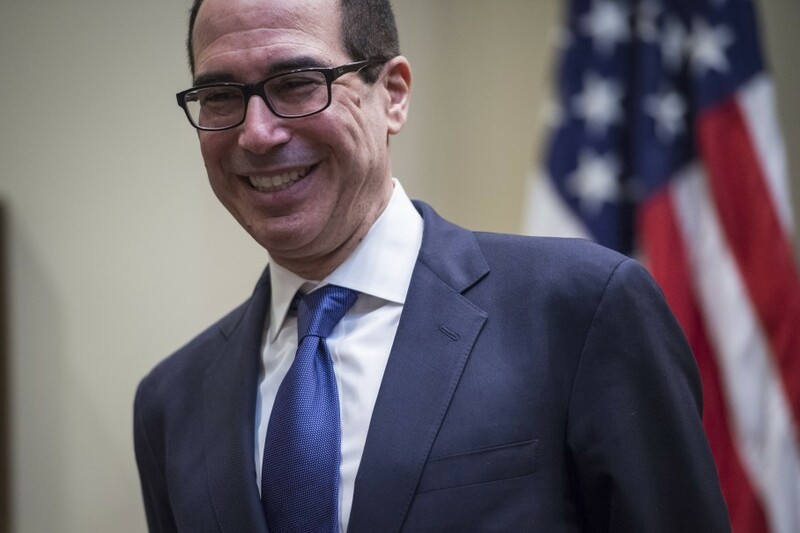 -- The Nunes news coincided with yet another Monday disclosure that Jared Kushner privately met last year with the CEO of a Russian bank being targeted by U.S. sanctions. He has agreed to discuss his contacts with the Senate Intelligence Committee. Spicer defended the meetings as “insignificant,” noting that Kushner was the “official primary point of contact” with foreign governments and officials during the campaign and transition period. “I’m not going to get into who he met with or why he met with them,” Spicer told reporters. “Ivanka Trump, now an unpaid White House advisor to the president, still owns her clothing, jewelry and accessories company through a revocable trust. She has turned over its daily management to her firm’s president. Nonetheless she will retain veto power over any new deals or licensing arrangements, according to her attorney. 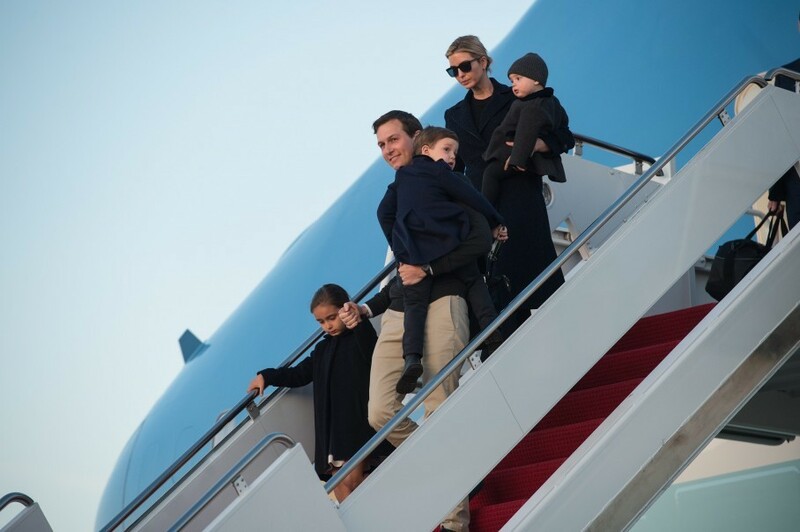 She has a West Wing White House office, is getting a security clearance and a government-issued phone, but because she is not taking an oath of office, Ivanka apparently will not be required to file a financial disclosure statement." 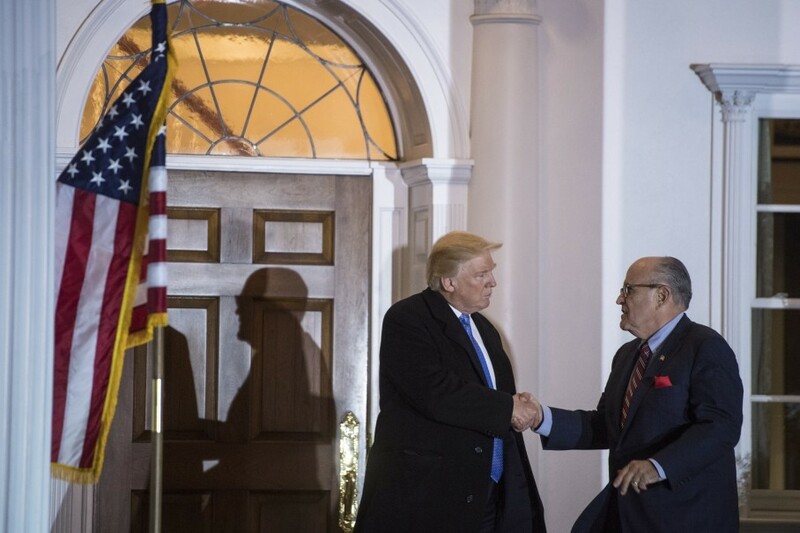 -- A prominent Turkish gold trader who has been jailed in New York on charges of violating the United States sanctions on Iran, has added Rudy Giuliani to his legal team, adding intrigue to a case that has been steeped in international politicking between Turkey and the United States. The New York Times’s Benjamin Weiser and Maggie Haberman report that, just last month, Giuliani and former George W. Bush attorney general Michael B. Mukasey traveled to meet with the Turkish president, Recep Tayyip Erdogan, as part of their efforts on behalf of Reza Zarrab. Giuliani is close to Trump He’s technically the cyber czar. The Times says this raises “the question of whether Mr. Zarrab has retained him in an effort to negotiate a beneficial resolution of his case at the highest levels of the Trump administration.” Since Trump won, there has been a warming of ties between Turkey and the U.S. Erdogan has publicly criticized Zarrab’s prosecution in the United States. He said last fall that he had raised this case with Joe Biden during talks at the U.N.
-- Trump yesterday signed a bill killing an Obama-era worker safety rule requiring large businesses to disclose and correct serious safety and labor law violations. Kimberly Kindy reports: “The Fair Pay and Safe Workplaces regulation was finalized in August but most of it was never implemented. Within days of it being finalized, the Associated Builders and Contractors sued, securing a temporary injunction that prohibited the federal government from implementing it." 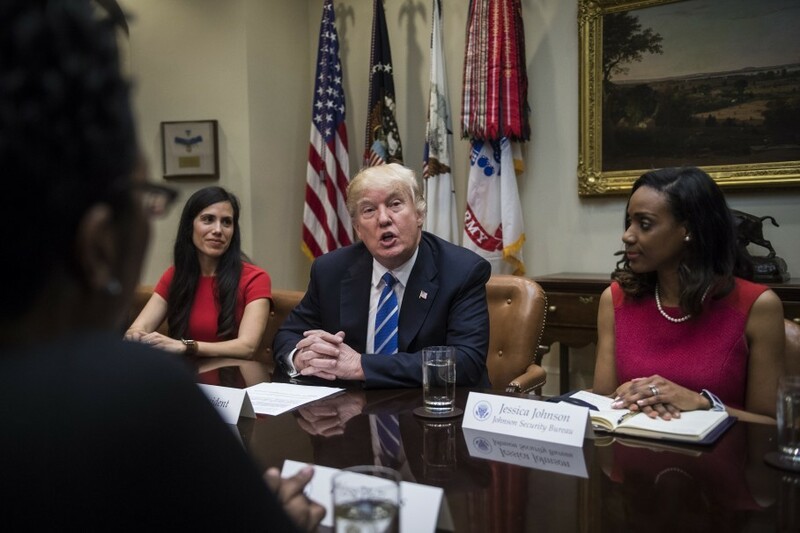 “This effort to punish cities where local leaders refuse to hand over undocumented immigrants for deportation is the latest effort by the Trump administration to crack down on illegal immigration,” Sari Horwitz and Maria Sacchetti write. 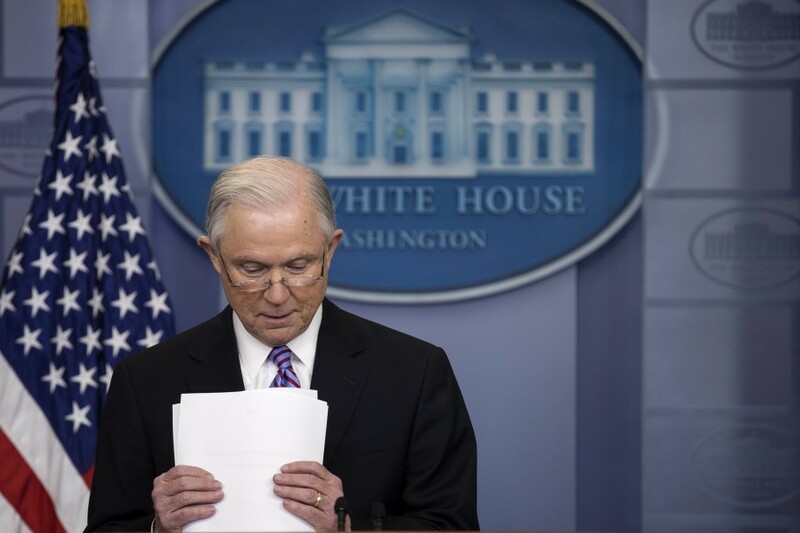 “Sessions said jurisdictions would not be eligible for grant money if they could not certify compliance with a law against blocking the sharing of information about a person’s immigration status with Immigration and Customs Enforcement." -- The State Department didn’t hold a single on-camera press conference for the first six weeks of Trump’s presidency. And after less than three weeks, they’ve stopped again. The Wall Street Journal’s Felicia Schwartz reports: "The pause comes as Mark Toner, a foreign service officer who has served as the department’s acting spokesman, is slated for another assignment. Administration officials said the on-camera briefings won’t resume for at least another two weeks, as Tillerson moves to get a permanent spokesperson in place. He is widely expected to pick Fox News anchor Heather Nauert, but she has not yet been officially named, and is still awaiting approval of her security clearance." -- “Neil Gorsuch may fall short of votes needed for smooth Supreme Court confirmation,” Ed O’Keefe and Dave Weigel report: "He needs 60 votes to clear a procedural hurdle required of high-court confirmations in the Senate, but Republicans, who hold just 52 seats, may not have the votes in a chamber that is divided deeply along partisan lines. Republicans do, however, have the votes to choose the ‘nuclear’ option — to change the rules and allow Gorsuch’s confirmation (and others after it) to proceed on a simple majority vote. That would upend a longstanding Senate tradition that forces the governing party to seek bipartisan support." Senate Minority Leader Charles E. Schumer (D-N.Y.) announced plans to filibuster Gorsuch last week, and others, including Thomas R. Carper (D-Del. ), Elizabeth Warren (D-Mass. ), Al Franken (D-Minn.) and Tom Udall (D-N.M.) quickly followed suit. No Democrat has announced support for Gorsuch, and some moderates say they are still mulling a final decision. Sen. Joe Manchin III (D-W.Va.) said he is planning to meet with Gorsuch again before deciding. Sen. Heidi Heitkamp (D-N.D.) said in a statement that she is “in the process of reviewing” the nomination and will not make a final decision for several days. Others, including Sen. Joe Donnelly (D-Ind. ), did not reply to requests for comment. At a town hall meeting Sunday afternoon in Rhode Island, Sen. Sheldon Whitehouse (D-R.I.) was welcomed with a standing ovation for his role in the Gorsuch hearings as a member of the judiciary panel. I am never inclined to filibuster a SCOTUS nom. But I need to see how Judge Gorsuch answers my written Qs, under oath, before deciding. Unless #JudgeGorsuch provides REAL answers to written Qs & senators are given ample time for review & debate, he will be filibustered. -- SHOT: Wall Street Journal, “With Help From France’s Elite, Le Pen Tries to Steer Far-Right Party to Mainstream,” by Stacy Meichtry and William Horobin: “For more than a year, French presidential candidate Marine Le Pen, representing the once-ostracized National Front, met with influential bankers, corporate executives and government officials to get advice on the radical changes vowed by her campaign. Ms. Le Pen has dubbed these members of France’s elite “Les Horaces,” a reference to the poet who penned verses for the first Roman emperor. It’s a measure of her rise that she has lured talent and expertise from parts of the same establishment she rails against. Her recruitment of elites is a delicate matter that began years [ago] … [and] nearly all the Horaces have remained in their jobs while clandestinely lending assistance to her. 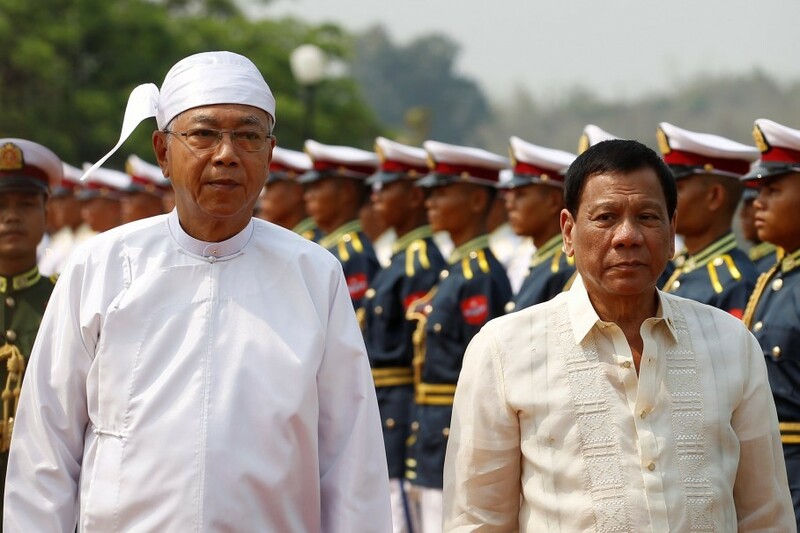 “They’re what you call shadow advisers, and they want to remain as such,” said Jean Messiha, a Horace who recently took a leave of absence … to join Ms. Le Pen’s campaign. “Fox News said Trump spent the weekend ‘working at the White House.’ He was at his golf club,” from Amy B Wang: “The alert from Fox News went out at 5:30 p.m. Sunday. ‘PRESIDENT TRUMP SPENDING WEEKEND WORKING AT THE WHITE HOUSE,’ the chyron announced ... The timing of the tweet alert was curious … And, as it turned out, the announcement wasn't entirely true. According to pool reports, the president spent Saturday visiting the Trump National Golf Club in Potomac Falls … wearing a suit, a white shirt with no tie and a red hat with ‘USA’ emblazoned on the front. Though the traveling press pool asked multiple times about the president's activities, Trump's team did not provide answers, the report stated. The press pool was told that Trump had 'meetings' at the golf club. But by the time he departed, pictures had emerged on social media of Trump riding a golf cart and dressed in golf attire. Another post appears to show Trump watching the Golf Channel with two unidentified people." At the White House: Trump will meet with members of the Fraternal Order of Police, sign the Energy Independence Executive Order, and meet with Rex Tillerson and John Kelly. In the evening, Trump will hold a reception for Senate lawmakers and their spouses.